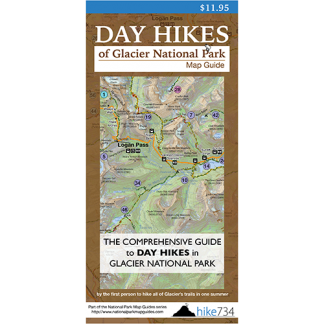 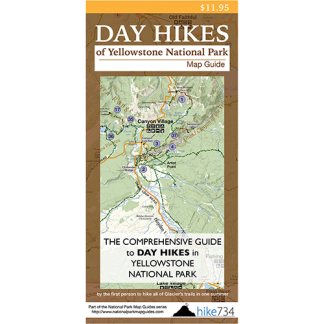 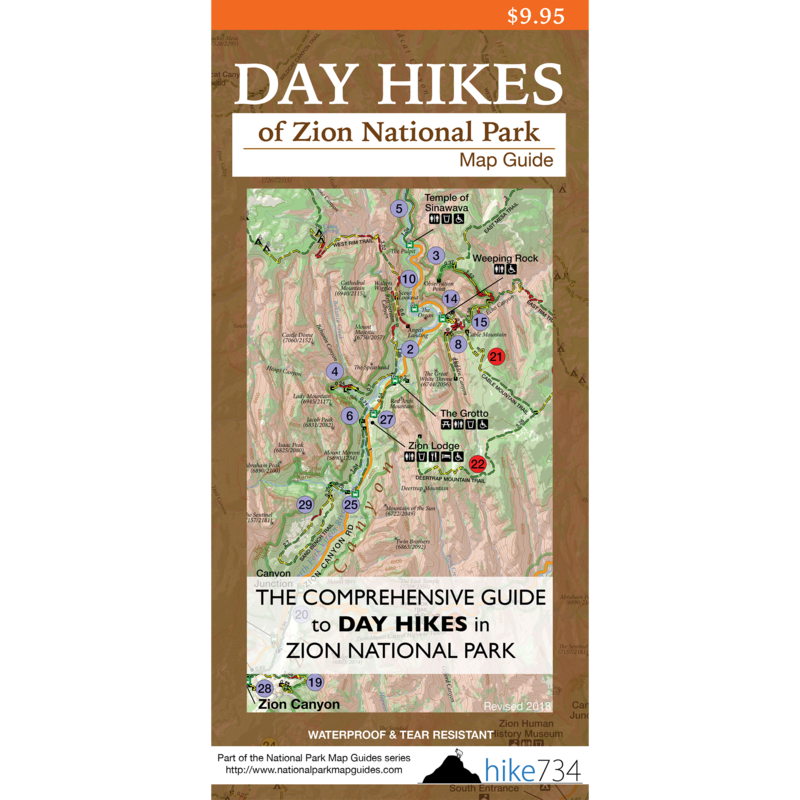 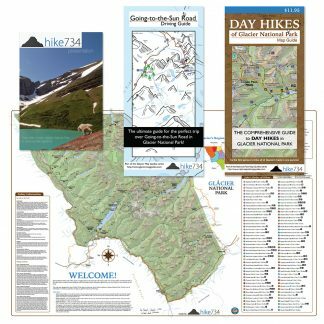 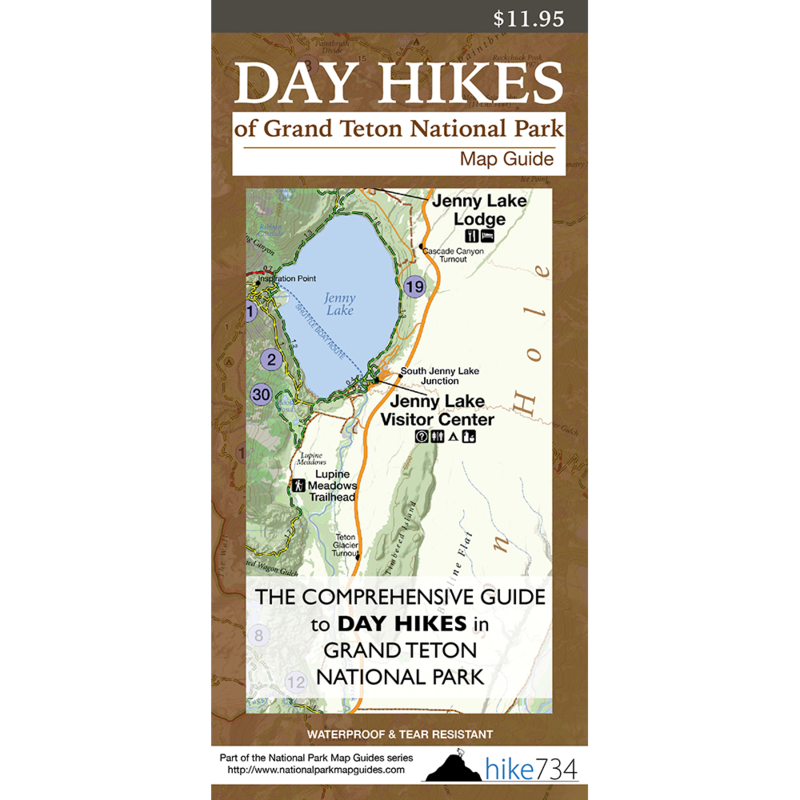 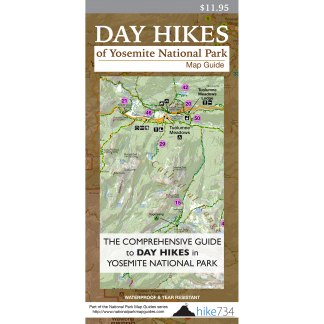 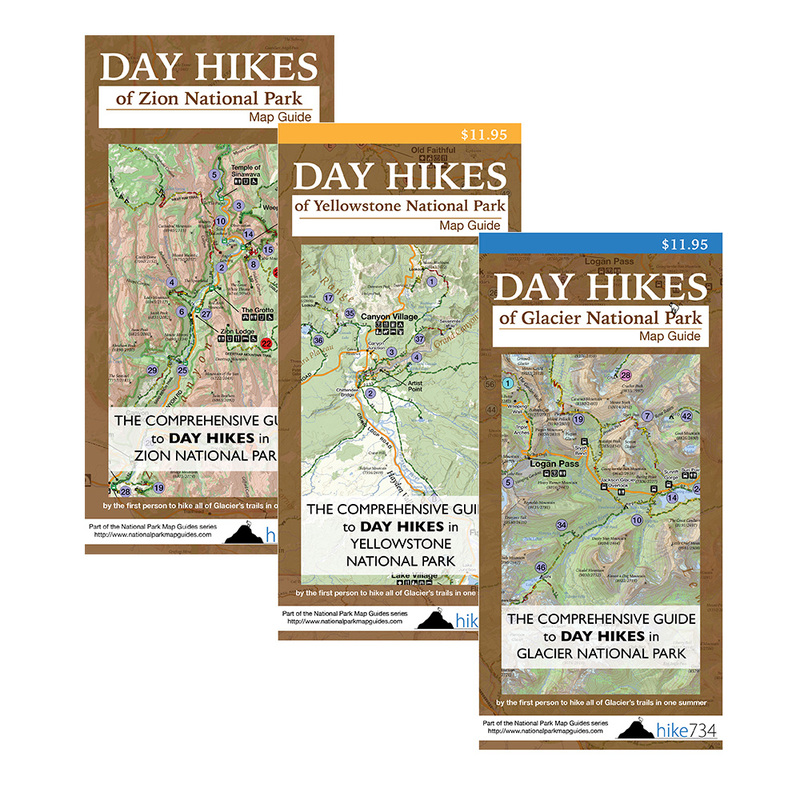 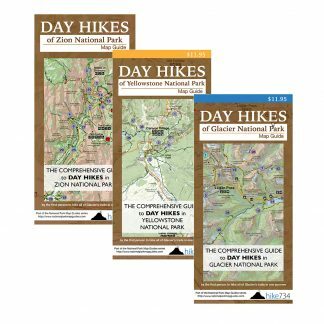 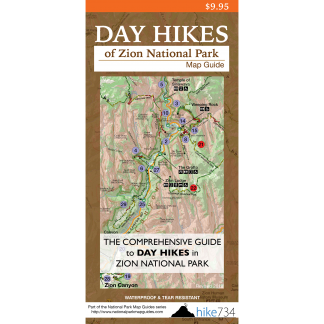 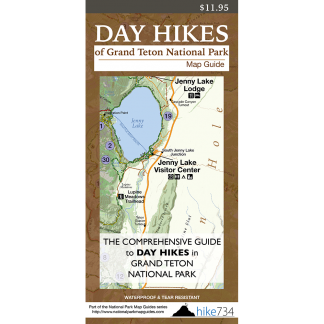 Outfit your hiking group with Hike 734 Day Hike Maps in any configuration to save money! 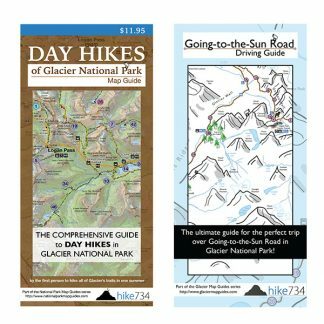 Get 25% off the maps and free shipping. A minimum order of 12 maps is required.